Searching for high-quality handyman services in Mayfair? 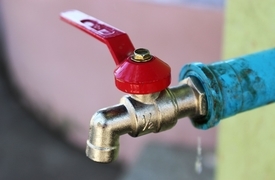 Do you want to fix the nasty leaking pipe under your sink once and for all? Are you tired of replacing fuses because of the old socket in your living room? Don't worry! 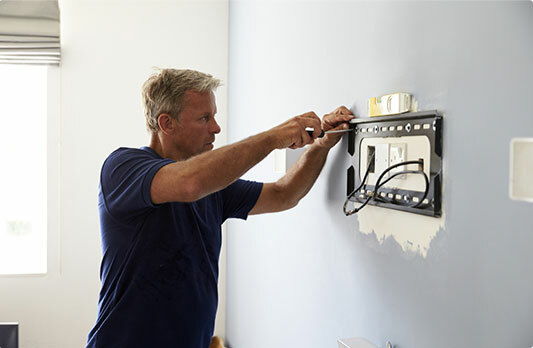 The professional handyman in W1 is always there for you to help. Our prices are pretty reasonable taking into consideration the quality of our services. Our customers are always fully aware of their spending. The handy team comes fully-equipped with the most modern tools of the trade. All the members of the handy team carry public liability insurance. Why Choose a Handyman Mayfair? All Work Guaranteed We always strive to leave our customers 100 % satisfied. Wide Range of Services We offer the complete package of home maintenance services. 24/7 Customer Care Support Whenever you need professional assistance, don't hesitate to contact us! Flexible Booking Slots You can choose among a variety of options. 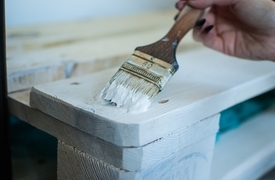 Let the professional painters we work with completely transform your home. 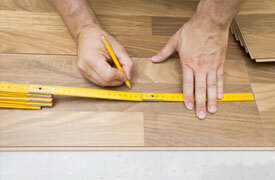 We can fit & lay various types of flooring hassle-free. 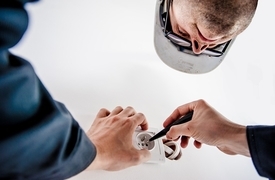 You can count on us for any problems with your electrics. We unblock toilets, sinks & fix leaky pipes with ease.